Here at Notre Dame’s campus, I’ve been seeing lots of flyers for their own version of TED talks, called “TEDx.” This is a growing phenomenon, focusing around the idea that “great ideas are worth spreading.” Or, as TED.com says, “Riveting talks by remarkable people, free to the world.” I just want to say that I do not appreciate how TED talks, or, really, the entire TED movement, has been subsumed into popular culture. Perhaps I am alone in this failure to appreciate fancy ideas and cool people talking about cool things, but I doubt it. TED talks, and TEDx talks, invite you to “become part of something bigger” by listening to an interesting idea supported by an interesting slideshow. 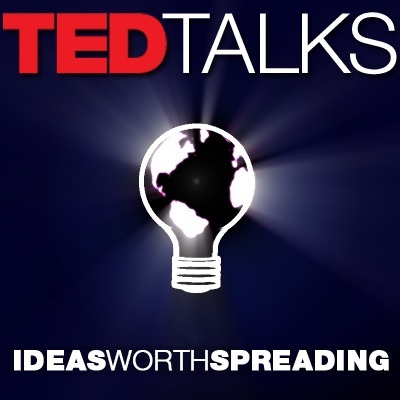 At its best, perhaps a TED talk will inspire somehow to appropriate an idea in a classroom or in a political setting, thus translating a good idea into a real-life positive scenario. But I imagine this effect is relatively rare. The far more prevalent effect of TED talks amounts to the same effect that Buzzfeed’s “animals” section has on the regular internet user: pure, inspiring entertainment. However, differing from the Buzzfeed effect, the entertainment provided by TED talks offers dangerous tendency towards self-righteousness and savior-complexes. Put another way: great ideas alone do not save the world. A simple example: Colin Powell had a great idea that we should not fight the war in Iraq–or at least that we should bring it up with the UN (indeed, Huffington Post reports that a documentary on this will be airing on National Geographic Channel soon). If you remember correctly, Pope John Paul II and everyone else at the Vatican also had strong opinions about the Iraq War. These ideas and opinions did not change the fact that the war commenced. A second example: when Martin Luther King, Jr., wanted to learn about non-violence, he didn’t just read a pamphlet or talk with a single person. He didn’t just listen to a lecture. He was inspired not by Gandhi’s idea of non-violent resistance, but Gandhi’s experience and life-long commitment (which, ultimately, led to Gandhi’s death). King traveled to India and was revitalized by Gandhi’s life, story, and passion. Buzzfeed.com/animals: The right framework to watch a TED talk. Gandhi, in turn, took much inspiration from the non-violent writings of Leo Tolstoy. Again, not in the form of quick lecture or discussion, but in the form of hundred of pages of thoughts, deliberations, and a life lived in tension with and often outside of the dominant Orthodox church of Tolstoy’s Russia. Tolstoy, of course, claimed a non-violent heritage directly linked to Jesus. Who, as we all know, did not limit himself to neat phrases and brief talks. Jesus’ message lasted because his message was his life. Jesus–as a human himself–committed entirely to his Gospel of salvation and liberation through repentance and faith. TED talks are full of nice ideas, but good ideas are worthless without resiliency and commitment. They fill us with good feelings without forcing us to interact with them in a serious style, such as through a book or discussion. Colin Powell may have succeeded in preventing the Iraq war in 2003 had he committed more of himself to his hesitation. I imagine he thinks this way often. TED talks do not solve any problems, and they often present the world through a distorted lens, giving listeners the impression that things are being done about problems where, in the end, problems are vast and people, indeed, are dying. 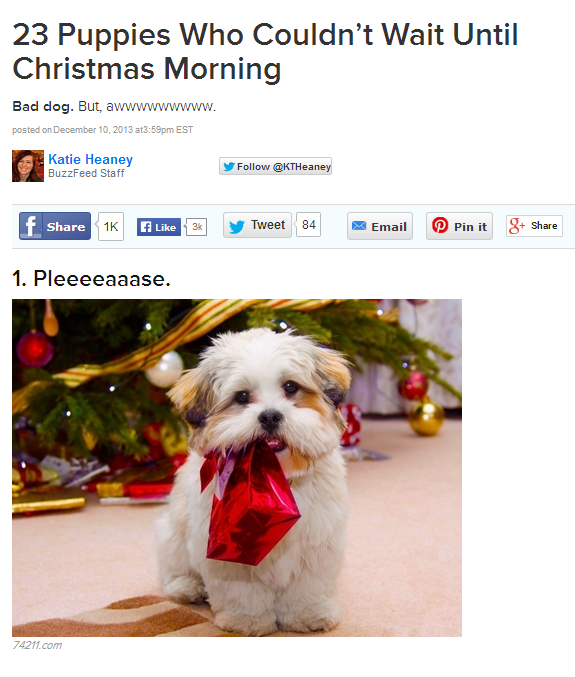 If we considered TED talks more like the Buzzfeed animal page, I would be ok with it. But I get the feeling that people consider listening to TED talks more in the tradition of listening to Gandhi and Jesus…”remarkable people” giving “riveting talks” that can save the world. And this makes for a horrible and extremely dangerous theology.